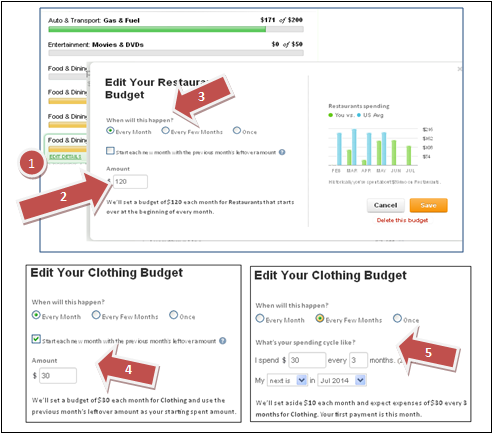 Preface: There are three basic tools to design a budget and to track spending. 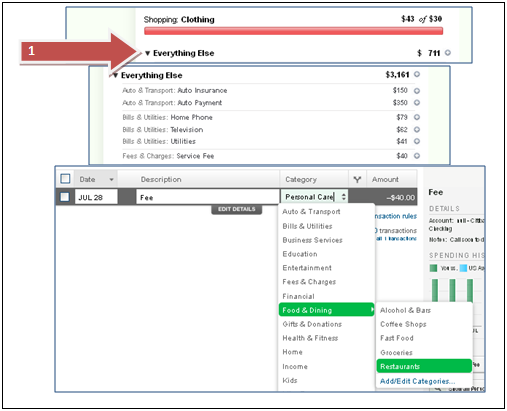 You can use an Excel spreadsheet, a free online app like Mint, or one you purchase like YouNeedaBudget.com, also known as YNAB. Many people ask me should if they should use Mint for free or YNAB for a one-time fee? It’s preference, consider that Mint is free, but they sell your information to Big Data firms and for marketing you things. YNAB on the other hand is private. 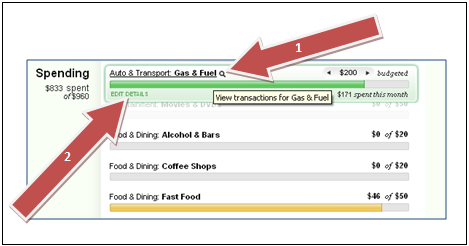 Both offer downloads from your financial institution and have mobile applications. In this article I will describe how to use Mint, and in a later article I will teach you how to use YNAB. 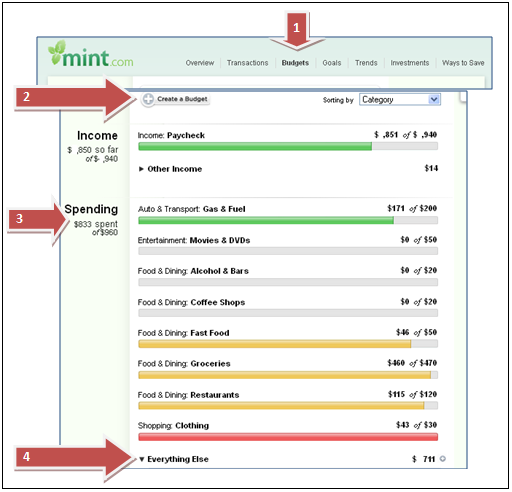 Designing a budget before signing up to Mint is the first thing you need to do. If you sign up for Mint, like over 50% of people, you will not use it. That is because you didn’t first design a balanced budget. This means you have to account for almost every dollar and expense in an organized manner first. 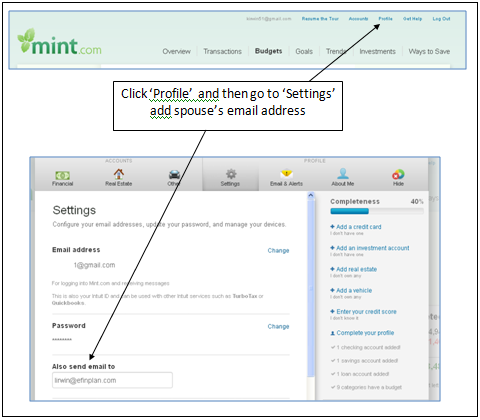 After you have done this then you are ready to create and modify a new account at Mint. To make this as easy as possible I’ve created an Excel spread sheet for you, it mirrors exactly the flow of Mint. 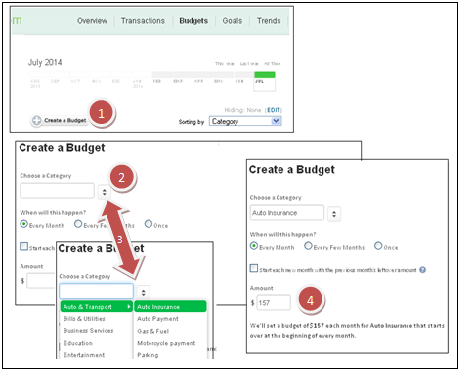 I call it the Mint Designer, so download it, and design your budget before doing anything else. Then follow these next steps to do two things, first it will familiarize yourself how Mint is set up, and secondly to learn how to set yours up. 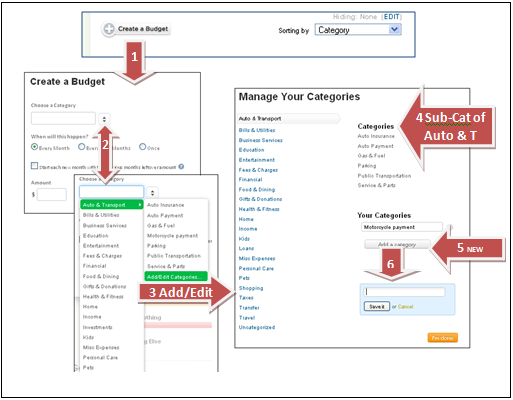 Assign that expense to the appropriate ‘Budget’ category IF you already have a budget for that item, if you don’t go back to ‘Create a Budget’ and create one. 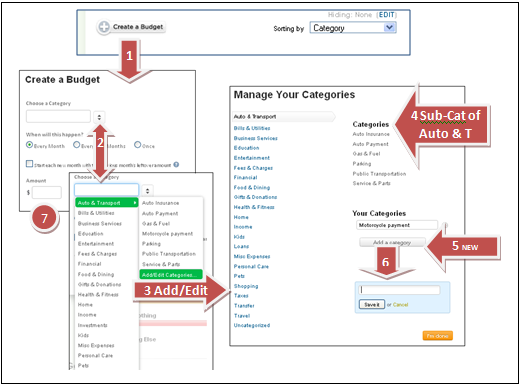 Then go back to everything else and choose the Category for the new budget amount. If it was cash (ATM) choose the correct category for it. Summary: Key to any financial plan, whether just starting out, or retiring tomorrow is to have a cash flow plan and a way to track spending so that you stay within your spending limits. 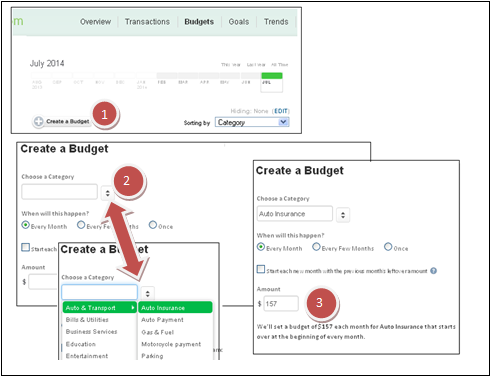 Your action plan is to design a budget and track spending. 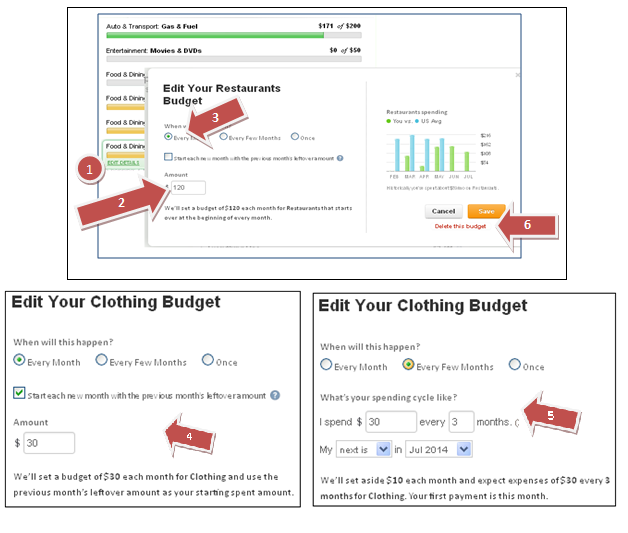 Next, if you don’t have a financial plan to help you track everything else, sign up for eFinPLAN.com, it’s an easy to use, comprehensive approach to reaching your financial goals. I love having Mint. It makes everything so much easier and all of my information is right there on my phone.